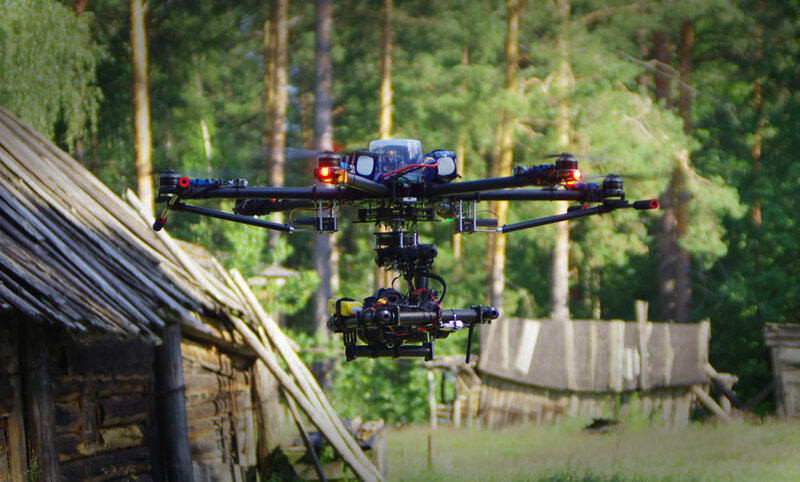 This multicopter is built specifically for cameras weighing more than 3kg. 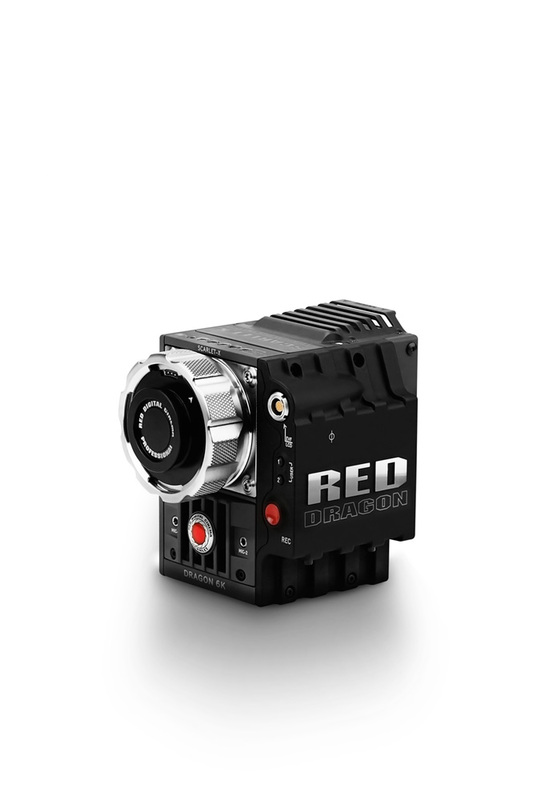 With six powerful water-resistant motors, the most advanced flight controller and expensive and effective electronics. The maximum weight that this multicopter can carry in flight is 18 kg. 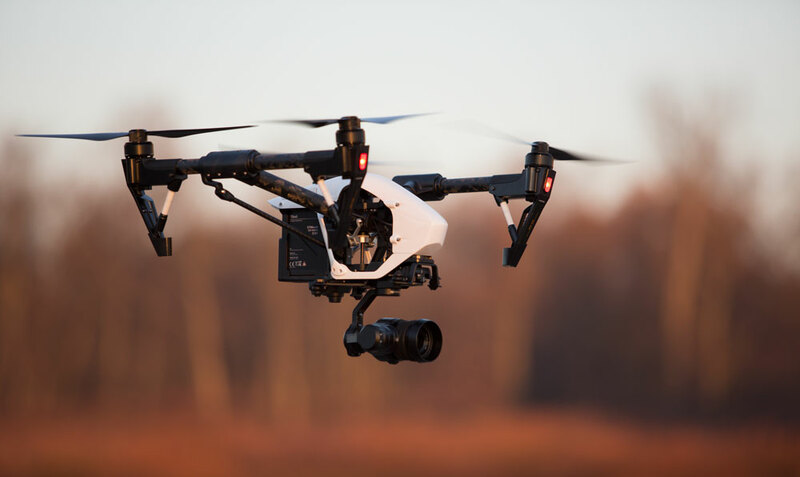 All these features allow the multicopter to work within a large range of temperatures, during high wind, and through precipitation, and most importantly, with minimal usage risk for such expensive cameras like the RED Scarlet, RED Dragon or Blackmagic Production 4k Camera. The multicopter is prepared for long distance transportation and can be folded compactly in a special shock-resistant case. A powerful but lightweight (1.5 times lighter than the DJI Ronin) system of electronic stability, the iCam9, is used as the stabilization gimbal. • The multicopter can be easily disassembled and prepared for air travel. • Delivery of the equipment to the filming location and the removal of equipment at the end of filming. Advantages of the new camera: a large matrix, interchangeable MFT lenses, a large dynamic range of 13 stops, improved quality for night time video, recording format – 4K 25 fps (NTSC – 30 fps) or Full HD 50 fps (NTSC – 60 fps). At the same time this camera retains all the benefits of the DJI Inspire 1, such as filming in difficult conditions, fantastic stabilization even in a strong wind, long flights up to 2 km and the ability to broadcast. 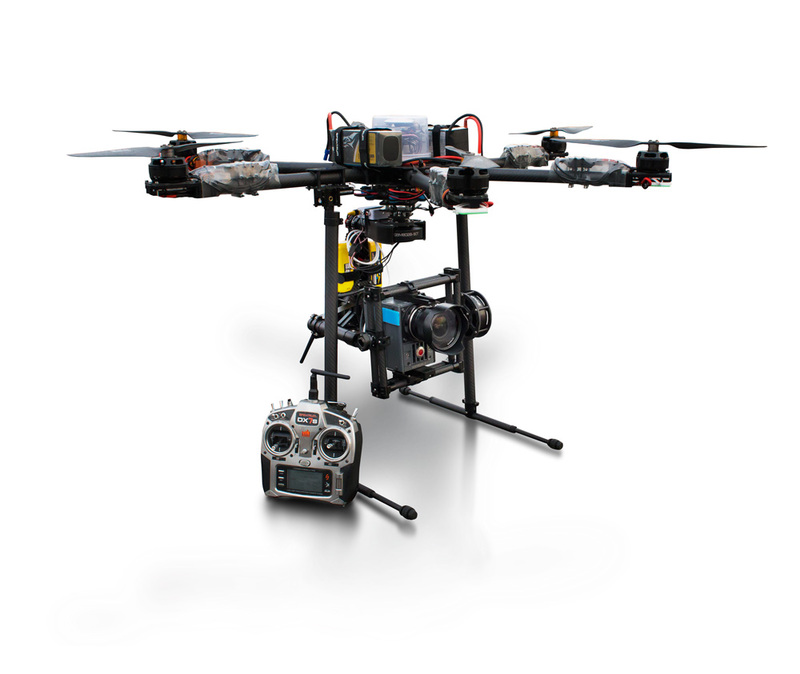 The multicopter created for these cameras is specially designed for work in difficult conditions. 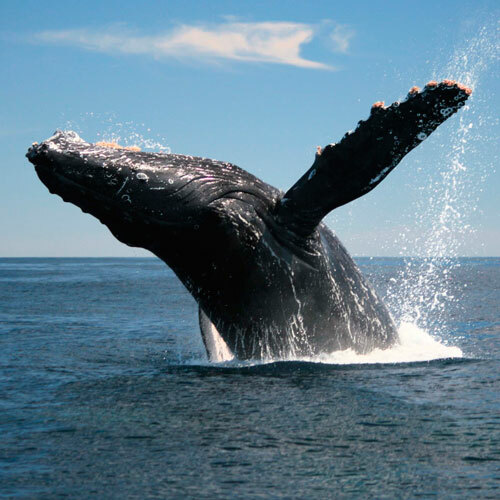 It can fly in light rain and strong winds of up to 12 m/s, which is why it is often used for filming difficult scenes over the sea. To minimize the risks in each filming process, we have a spare multicopter, spare gimbals and other equipment. The flight distance from the multicopter pilot can reach 1,000 meters. We use our iCam5 system to ensure perfect picture stability. The multicopter can be easily prepared for transportation and can be conveniently packed into its shock-resistant case. • Delivery of the equipment to the filming location and removal of the equipment at the end of filming. Despite its modest dimensions, it holds perfectly still in the air, even in strong wind conditions making it the perfect multicopter for a variety of tasks even in tough locations. Its compact size makes it possible to film in tight spaces and packs easily making it something you can take with you on long trips. The quadrocopter’s DJI Inpire camera allows you to shoot video in stunning 4K at speeds of up to 30 frames per second, or FULL HD at speeds up to 60 frames per second. The quality of the film in this case is easily comparable to the quality of filming made by cameras like the Panasonic GH4 or Canon EOS 5D Mark III. This option is great for creating commercials and music videos, filming events, weddings, and as a video that can be used in television broadcasting. • Multicopter can easily be disassembled and prepared for air travel. • Delivery of the equipment to the filming location and removal of the equipment after the end of filming process. Rental price for one or of two specialists can be found on this page. The main differences between our small multicopters is the range. The one we select for the GoPro Hero 4 has the ability to fly up to 5km away from the multicopter pilot. It is also an ideal tool for indoor filming, such as for filming at an exhibition or at an indoor sporting event. 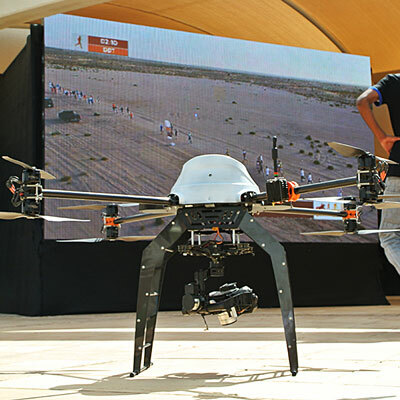 Unlike filming using large multicopters, in this case aerial filming, all flyovers and camera movements is controlled by one person, the multicopter pilot. 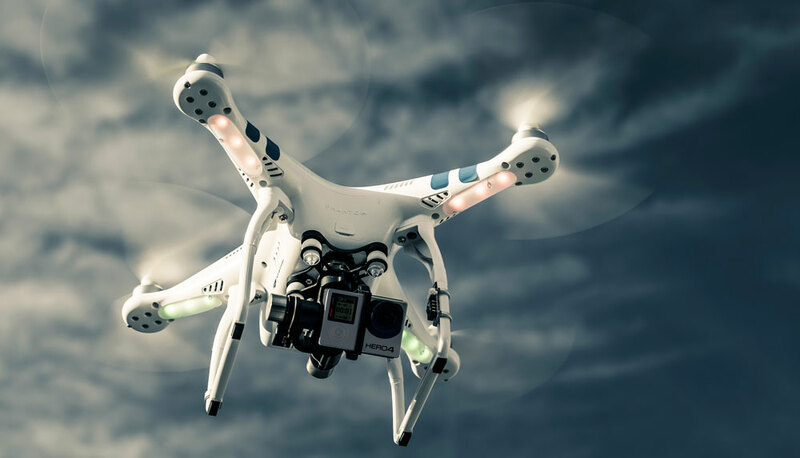 It is even possible to use this equipment for aerial filming in windy or extreme conditions, but please bear in mind that at a wind speed more than 5 m/s the initial video may contain vibrations, which often can be removed by software stabilization. • Delivery of the equipment to the filming location and the removal of equipment at the end of the filming process. Organization of aerial live broadcasts, for most important events, is related to a lot of nuances, the main one of which is safety. Most often such tasks are carried out around people, so any multicopter must have at least 6 or even 8 motors, meaning that it will be able to put it down safety if one of the engines fails, which is not possible with quadrocopters (multicopters with 4 motors will simply fall from the air immediately). The quality of the HD signal comes a very close second on the list of priorities, especially with the organization of live broadcasts in an urban setting which can interfere with the signal strength. Our transmitter has a high quality and large range margin, allowing the director to work comfortably with our flying camera. 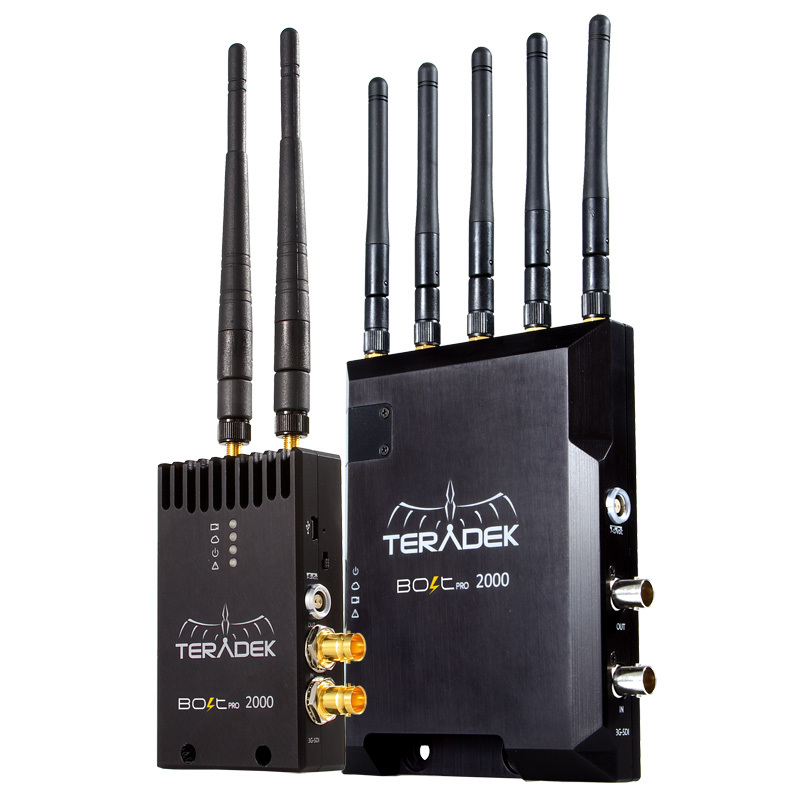 This means that there are no disconnections, lags spikes or damages to the quality of the picture due to poor signal.When you do aerial live broadcasts within a city, most signal receivers are strong up to around 300 meters, when used in open areas the signal can transfer up to around 600 meters. Creating 360 videos has become a really new and positive step in the field of video production. Thanks to modern compact cameras, Internet technologies and special platforms for stabilization, we can create stunning videos, which can immediately be released on the Internet. For filming with 360 video cameras we use a special gyro-stabilized platform based on the electronic steadicam iCam9. This kind of video is much easier to process plus we are able to get a perfectly stabilized video from the stabilized platform. • Multicopter can easily be disassembled and prepared for air travelу. The cost for renting this equipment can be found on this page. 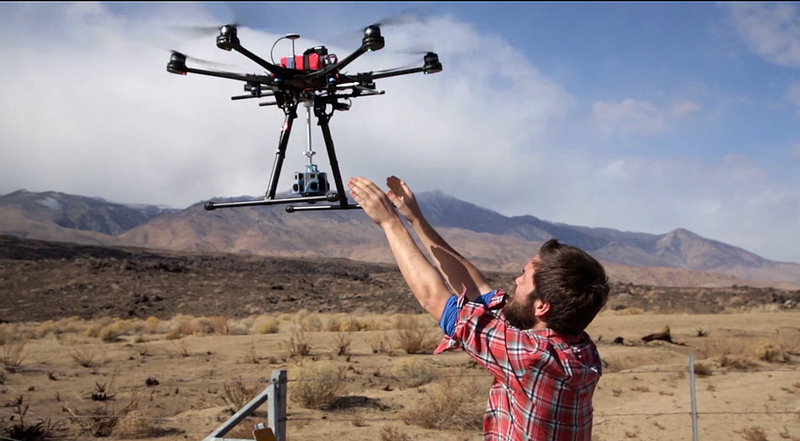 For filming far away objects at a distance of up to 10 km, we have created a special long flight duration multicopter. Thanks to perfectly balanced VMG (ROTOR) propeller engines and high-performance Hi-End, this multicopter is able to stay aloft for up to 30 minutes. The easy brushless gimbals allow us to make perfectly smooth pictures and the ultra-lightweight camera allows for an increase in flight time. This multicopter is controlled without direct visual control through FPV technology. 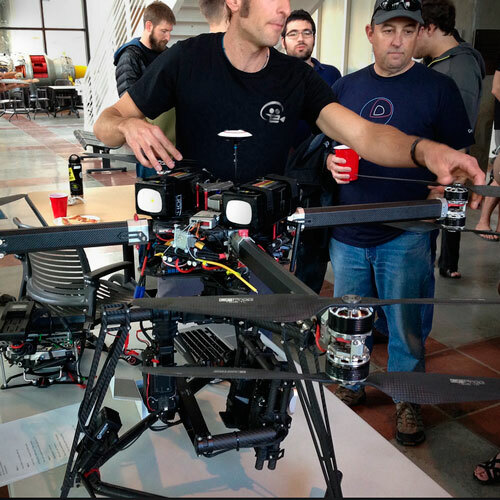 To prevent the signal from getting lost when the multicopter flies over an obstacle, the frequency for the control panel has been changed and an LRS station is used. Further to this we also use a special video transmitter capable of transmitting a picture over a distance of 10km. The client can also monitor the image via an additional monitor, as well as the standard multicopter control monitor. • Filming dangerous objects safely from a distance. Starts from $1,050, depending on the technical specifications of the task. Designed especially for customers who require the creation of orthophotomaps for the further construction of cartographic diagrams, we have created a multicopter that is capable of taking photos of terrain automatically. With a flight time that has been increased up to 20 minutes it is possible to process an area up to 1000 hectares per filming day with an operating altitude of 20 to 300 meters, depending on the client’s requirements. 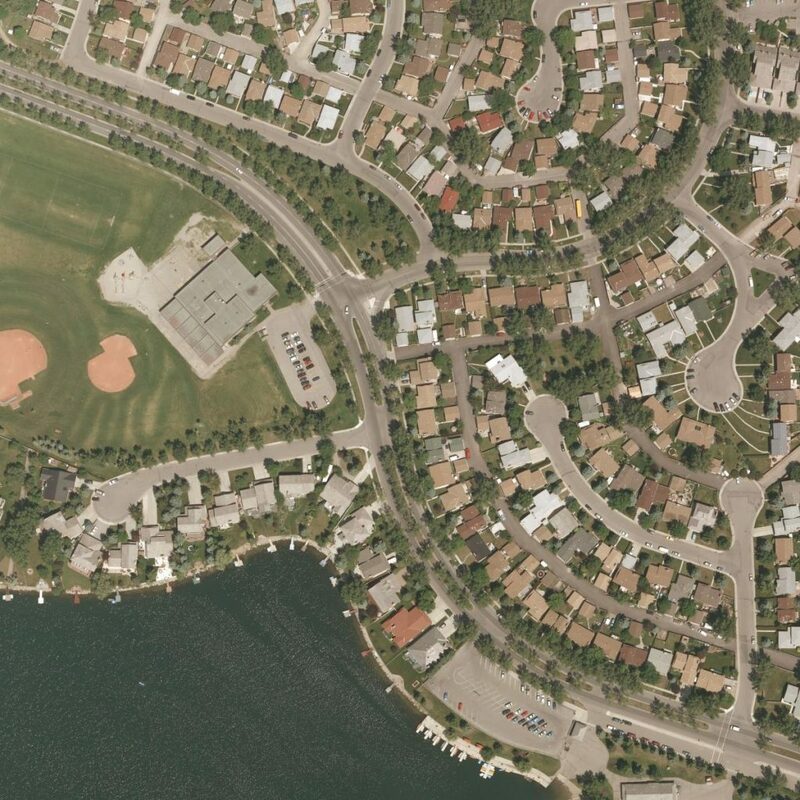 The modern, large matrix video cameras are built onto the multicopter, which produce high-definition and high-resolutions photographs for orthophotomapping tasks, which can be up to 1 cm per pixel. Monitoring wildlife sanctuaries, search and reconnaissance operations. from $300, the final amount depends on the technical specifications of the task.